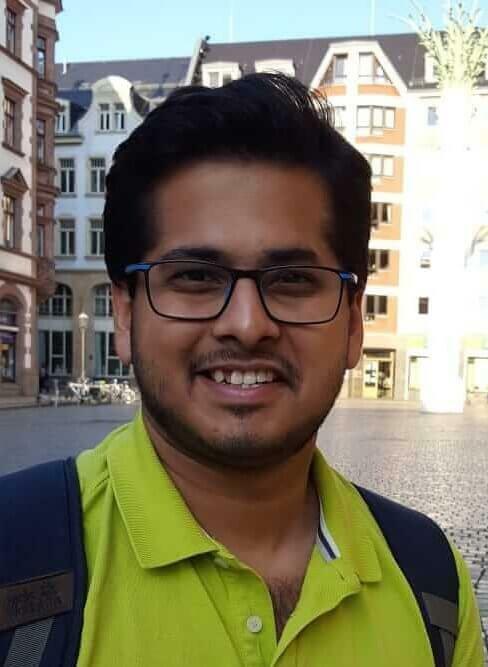 Somak is a microbiologist who specialises in gathering insights from bioinformatics analysis of genetic data and tries to apply these in the areas of host-microbe interactions. Currently he is working on identifying segmental duplication events in nrps coding biosynthetic gene cluster that are commonly found in Pseudomonas spp. Prior to joining Stallforth Lab he was a doctoral student at the MPI for Biogeochemistry where he worked on understanding various facets of plant-microbe interactions. Since January 2018 he is a part of Stallforth Lab at HKI, Jena.